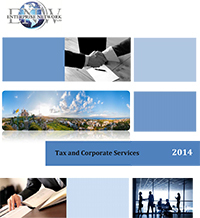 We have a long history of working with the incorporation of tax efficient entities in Cyprus. 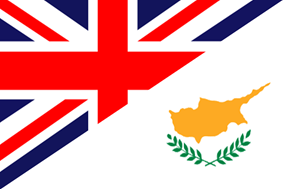 Our team can advise and assist you with the incorporation of a company in Cyprus. 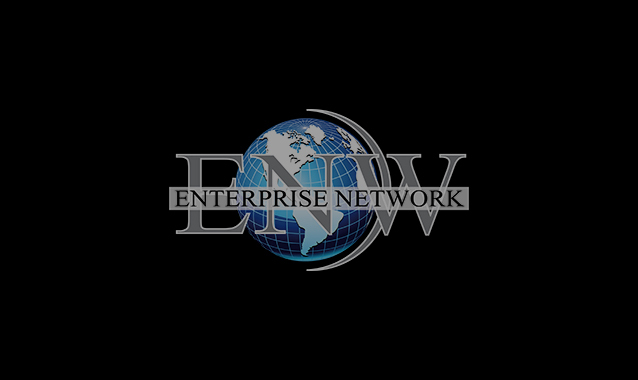 In cooperation with our wide network of International Associates our team can advise and set up a company in any jurisdiction in the world. 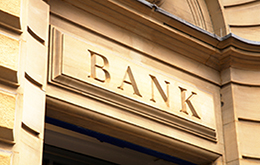 We offer a full bank support service by introducing your companies to reputable banks both locally and abroad as well as assisting you to open corporate and trust accounts. 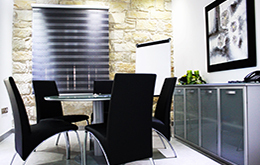 We can provide business services and workplace solutions including virtual offices facilities or employ staff, in order to establish a corporate presence in Cyprus. 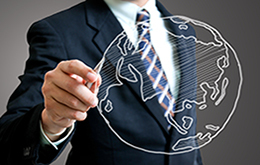 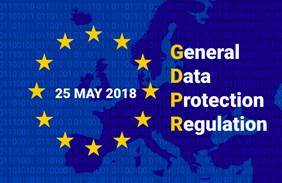 Corporate re-domiciliation is the process by which a company transfers its domicile from one jurisdiction to another by changing the country under whose laws it is registered or incorporated while maintaining the same legal identity. 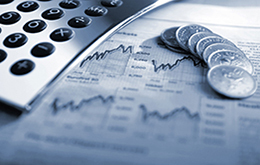 Our accounting department offers a high standard quality service regarding your accounting books by using professional accounting software for recording and preparing reliable, high quality accounting records. 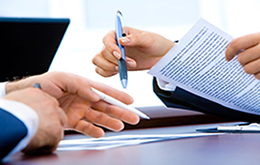 In this way, we deliver excellent service in a cost effective manner. 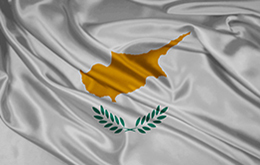 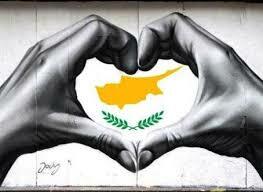 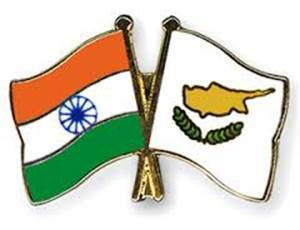 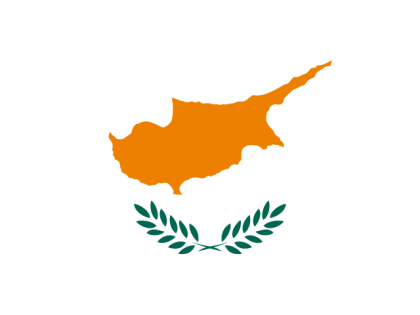 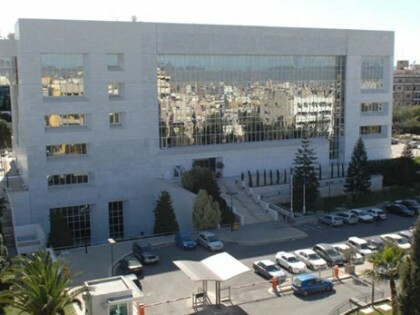 Cyprus hits back international markets!